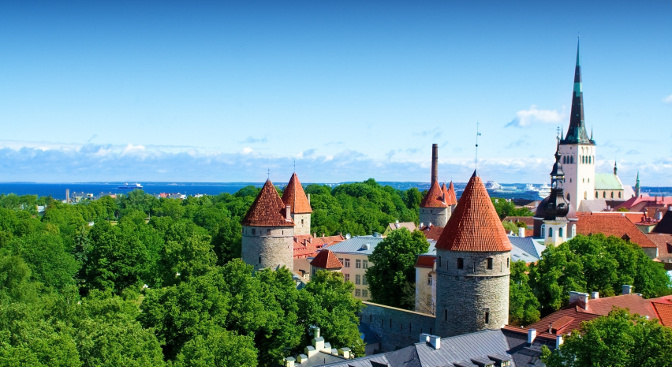 Whether you are looking for relaxing activities or in search of a huge adrenalin rush Estonia has something for you. Its geographic location gives you a chance to enjoy all four seasons at their best, from sunbathing to winter sports. 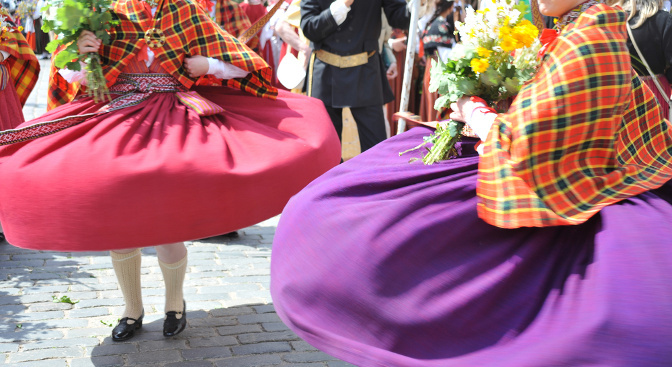 If you are among those who love to spend their leisure time actively, in Latvia you will never feel bored. Here you can find adventure parks, horse riding, sailing, sport activities, orienteering, skydiving and even such entertainment as flying in the vertical wind tunnel that is not found anywhere else but only in Latvia! 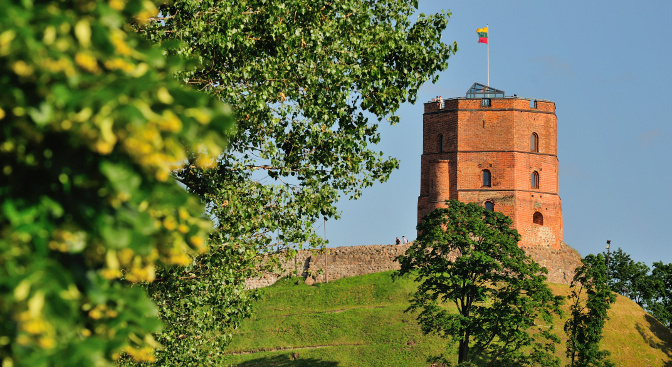 Lithuania has plenty to offer for anyone interested in active holidays: nature and outdoors, sports and adventures, summer fun and winter activities.